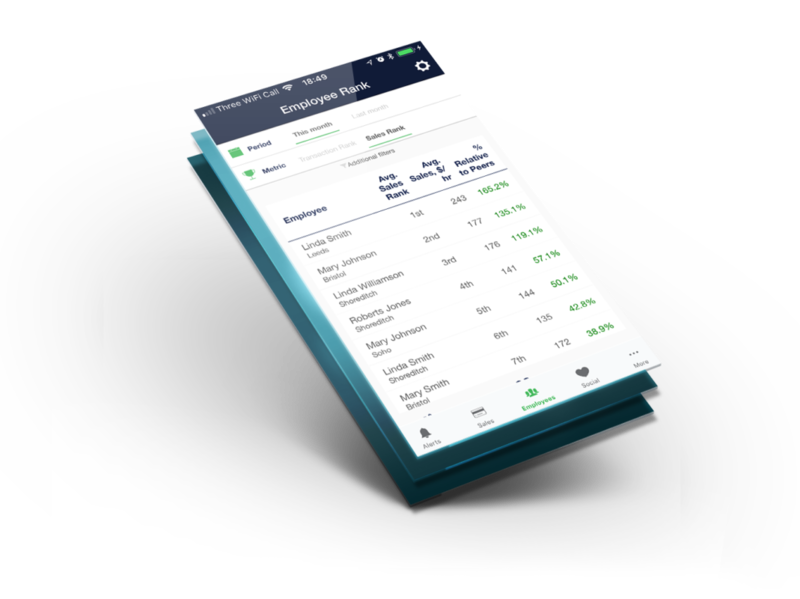 A restaurant management app and sales forecasting software solution. With Tenzo software, you can now track sales by location, order type, product category and employees. You can forecast the level of capital at your business at a particular time and day. By using the software, your business can increase efficiency with automated forecasting so you don’t have to do all of the work. 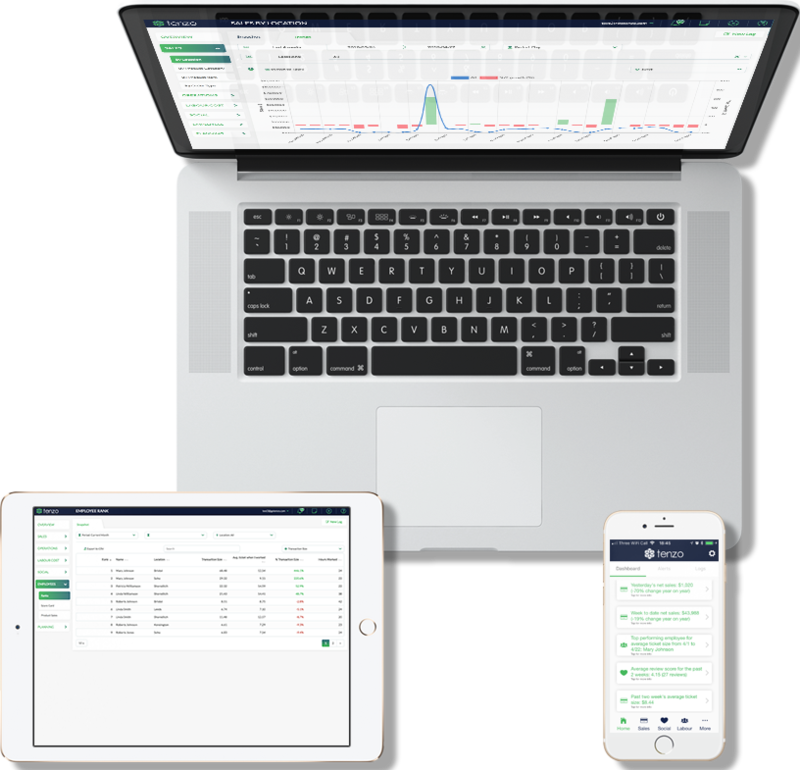 With this, you can find the right balance which works for you of deliveries and in-store resources, smarter ordering and staff management. If you want to increase your speed of customer service. then Tenzo is the right software. You’ll be provided with real-time feedback on your staff’s performances and encourage them to sell more. You can increase sales by setting average check size which will improve the speed of customer service. 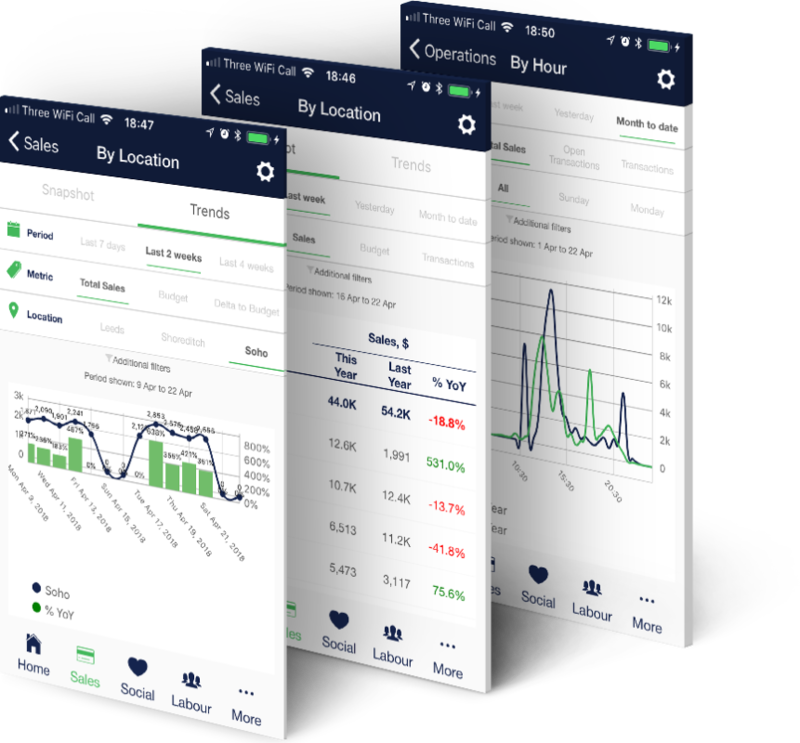 Tenzo will give you detailed insights into performances of staff and they will be able to view feedback on how they have been doing.